Guests who stay here will have luxury services such as concierge service and free Wi-Fi. There is fast cell service, as well as coin-operated laundry and hot showers. This property also comes well-equipped with excellent satellite reception and plenty of parking. Top activities here include horseback riding, hiking, climbing, and biking. Nearby, guests will have bike rentals, boating and places to rent jet skis and even hot air ballooning. 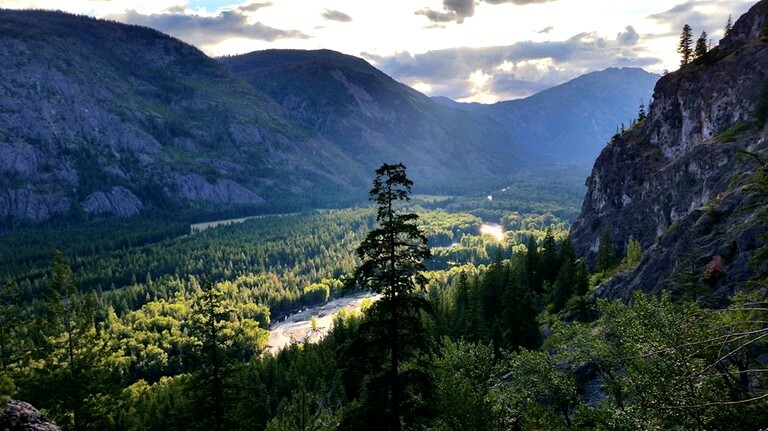 Spend some time fishing at the lovely Methow River, go bird watching on site, or head into town for plenty of art galleries.There are unlimited opportunities to explore in the winter too, these include skiing, snowshoeing, ice skating, and snowmobiling. Next door, guests will enjoy the famous Shafer Museum, which is just a short walk away. Head into Winthrop for casual and fine dining or dine in Twisp, set just eight miles east. 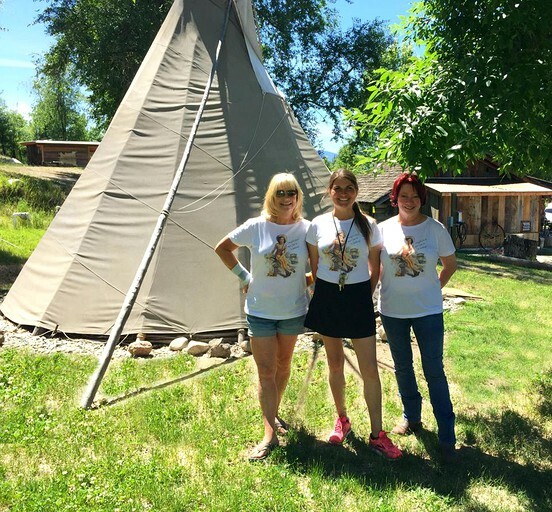 Those looking for an extraordinary western experience can try dining at Winthrop Tipi Dinners. Well-mannered pets are accepted for an additional fee of $15.00 and must not be left unattended. This site has a two-week maximum stay policy during the summer months. Monthly rentals are available October through April. 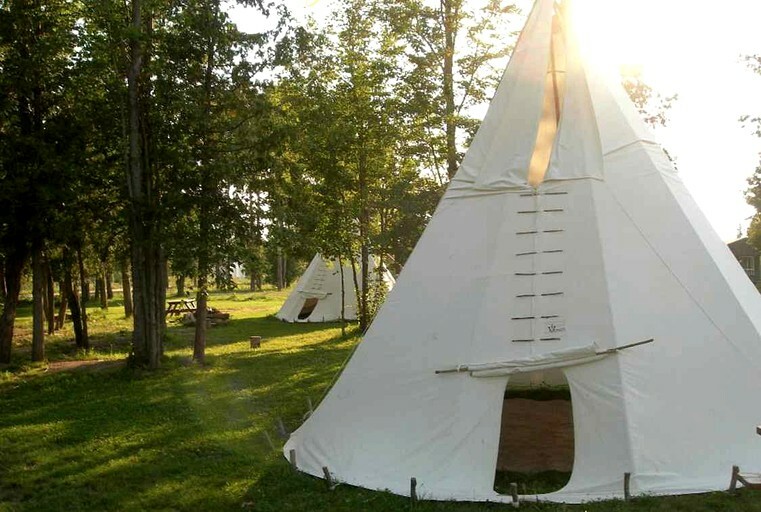 The tipis and cabins require a two-night minimum on the weekends.